Under a revised timeline, the FEI World Equestrian Games 2022 will be allocated at the in-person FEI Bureau meeting in November 2018. 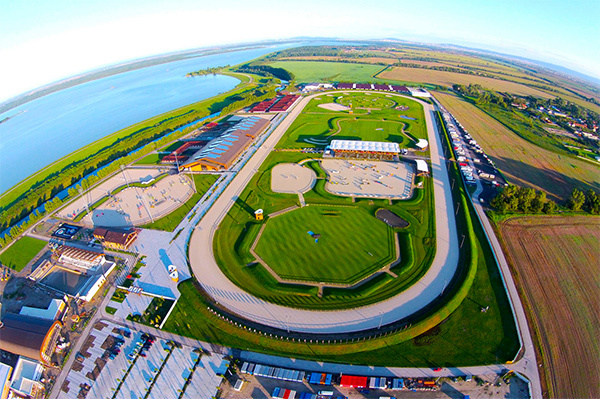 This is not the first time the FEI has had difficulty finding a host for its flagship event. After a drawn out process that involved two rounds of bidding, the 2018 edition was eventually awarded to Bromont. That organization faced a number of problems which they were not able to overcome and admitted defeat in June 2016. Several months later, the FEI announced that Tryon would step-in and fast-track construction to host the 14-day event. The 2022 edition faced similar challenges. The Kentucky Equestrian Park and Samorin were announced as the two official bidders for the event, but Kentucky quickly withdrew over concerns about the economic feasibility. With the one viable bid on the table, the FEI opted not to re-open the bidding process but the official contract would have had to been confirmed at the General Assembly. Click here to see a slideshow from 2018 host, Tryon Equestrian Center.